The first Nokia 3310 was launched in September 2001, about 17 years ago. You might not see the phone around anymore, but it does live on through the memes people share every day. The device was well-known for its durability, which highlights almost all the Nokia 3310 memes out there. At first look, the new model does seem to resemble the old device in its design, but its shiny sleek new design doesn’t seem as durable. 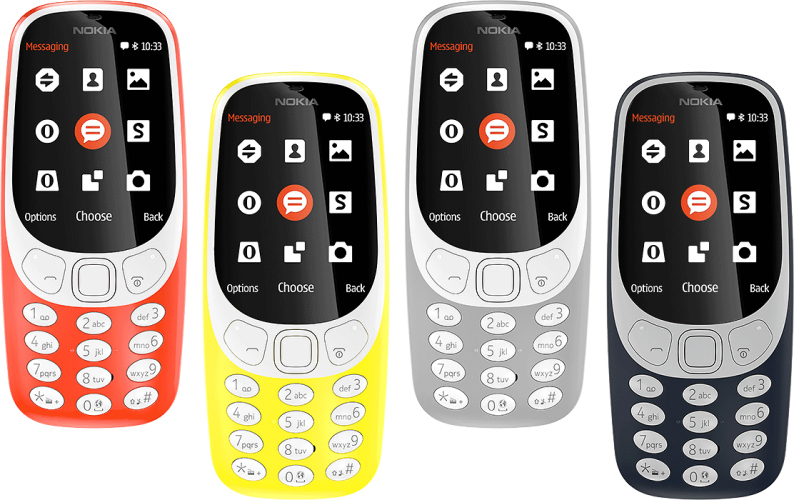 The new Nokia won’t be available worldwide and unfortunately doesn’t support 3G. I guess people buying the phone will do so out of pure nostalgia, rather than the need for it. I don’t disagree with that, I would love to own one of those. How amazing would it be to play “snake” on a 3310 once again? Next postPhantom – Cheap but good bluetooth headphones?